There are numerous organizations in this area that have received Federal tax-exempt status from the IRS. The most common of these are Section 501(c)(3) charitable organizations. There are other types of Section 501(c) organizations, such as social clubs and chambers of commerce. Both types of tax-exempt organizations must file an annual Form 990 to show their financial activity during the year. This form is a matter of public record, and can be accessed by anyone. However, in certain circumstances, these tax-exempt organizations may have to pay Federal tax on part of their net income. 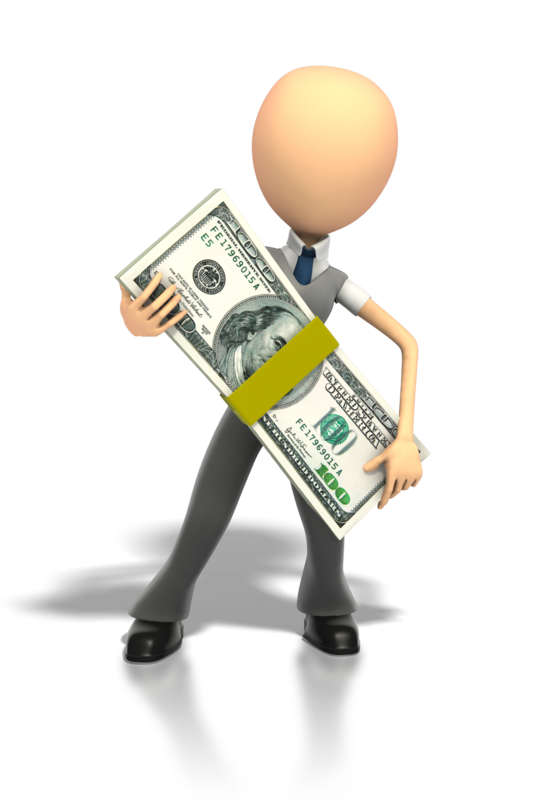 This type of income is known as unrelated business income. This is income derived from a business regularly carried on and not substantially related to the organization’s tax-exempt purpose. There are some types of businesses that are not considered to be subject to the unrelated business income tax. They include activities conducted by volunteers, activities performed for the convenience of the organization’s members, convention and trade show activities, bingo games, and distribution of low-cost articles. Also, investment income and rental income from real property are excluded from the definition of unrelated business income. If the tax-exempt organization has unrelated business income, they can deduct expenses directly related to that activity. The net income of that unrelated activity is taxed at normal corporation income tax rates. If the unrelated activity has a net loss, they can carry back or forward that net operating loss in the same manner as a regular corporation. The unrelated business net income activity is shown on a separate Form 990-T, which is due at the same time as the regular Form 990. BKC CPA’s has a dedicated nonprofit team and is well positioned to discuss all tax aspects of your tax-exempt organization, including preparation of the Application for Recognition of Exemption Under Section 501(c) of the Internal Revenue Code. If you have any questions about tax-exempt organizations, please contact us.